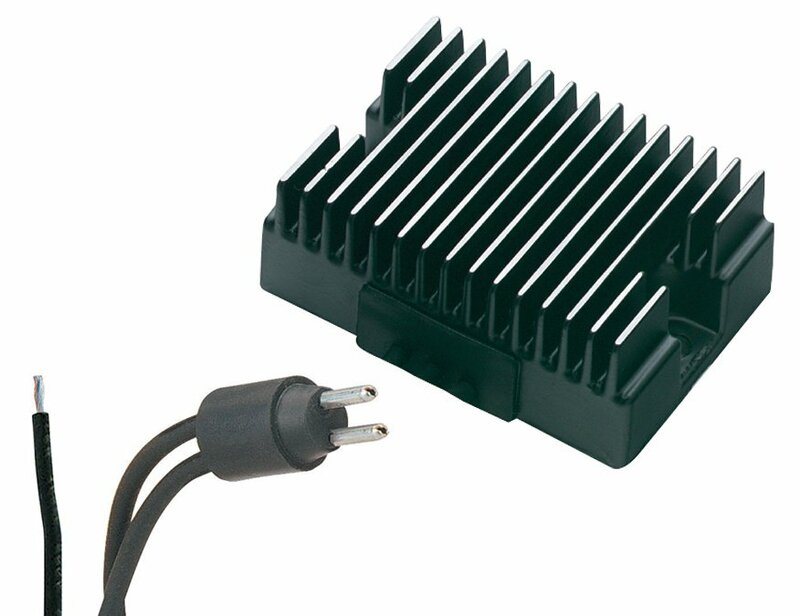 ACCEL Motorcycle electronic voltage regulators do not require any re-wiring or special mounting. Heavy Duty solid-state circuitry and years of technology produce a regulator that has quality second to none and reliability that you can depend on year after year. They are made in the U.S.A. and are covered by a limited replacement warranty.